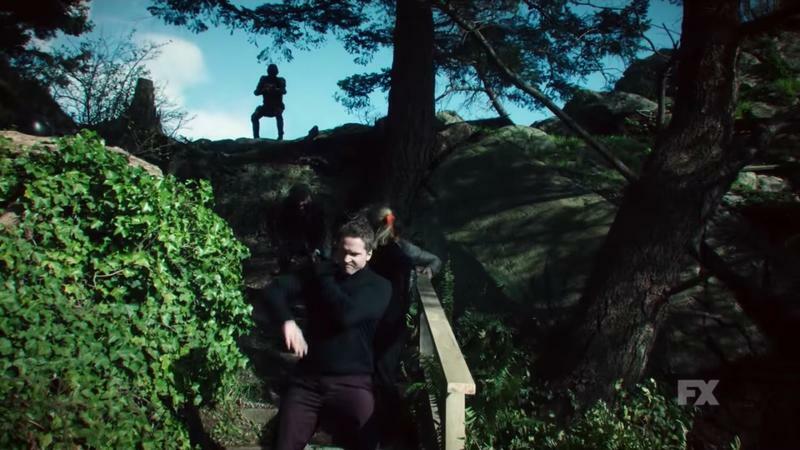 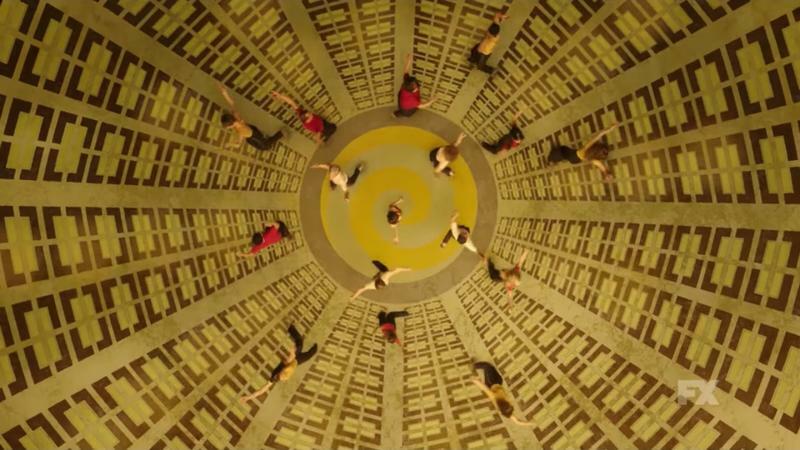 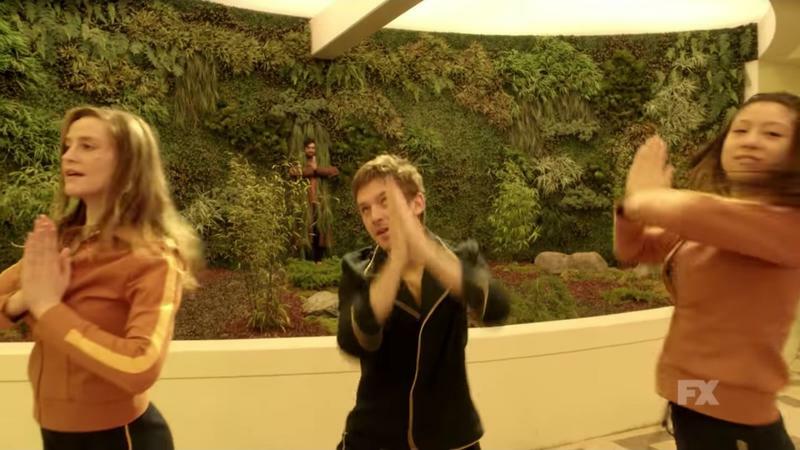 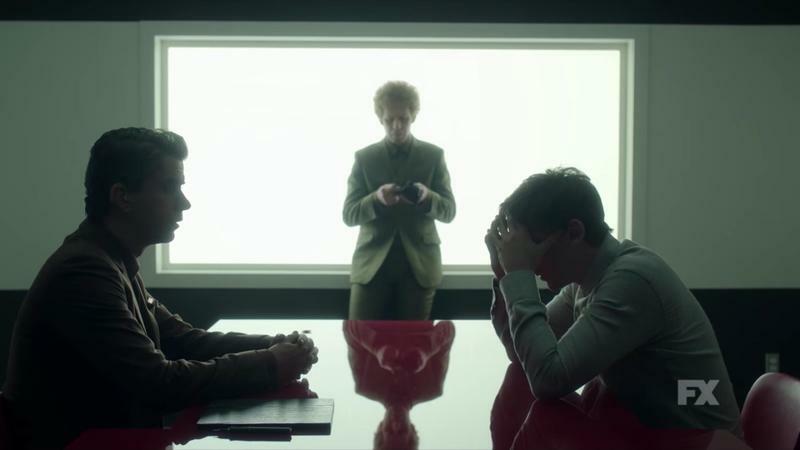 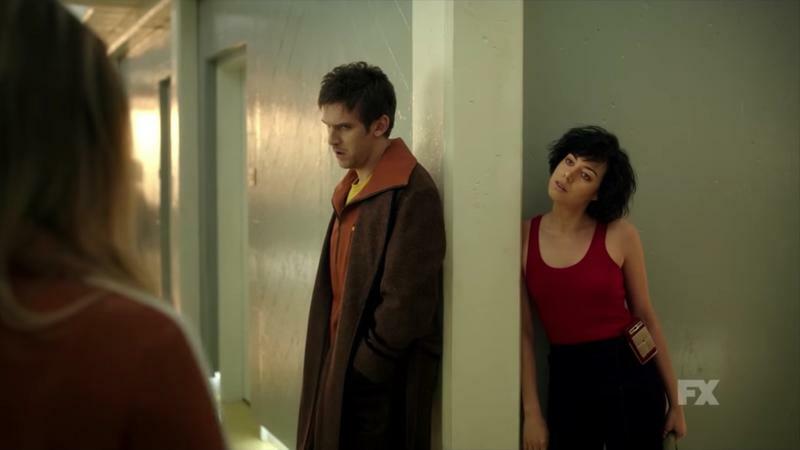 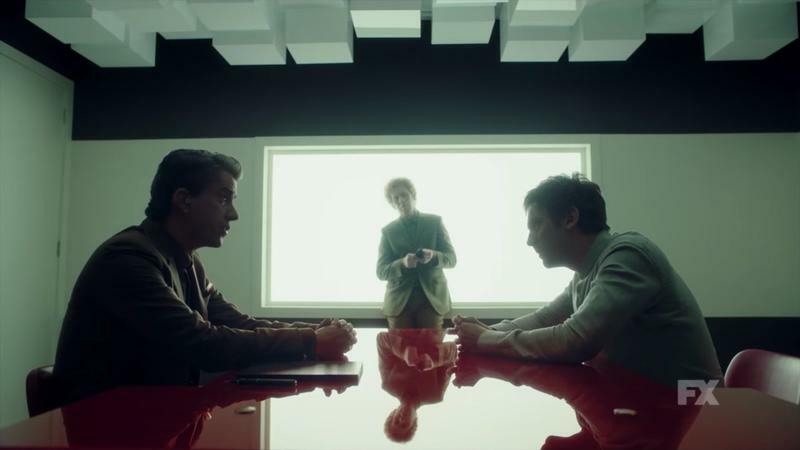 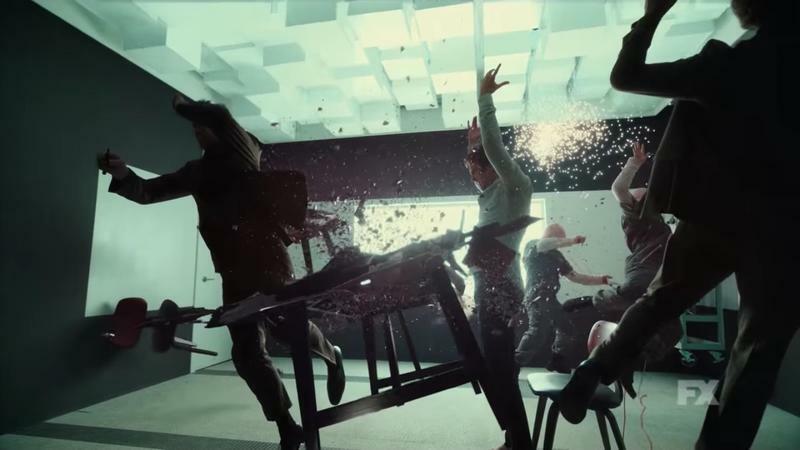 If you don’t really know what’s going on in this first trailer for FX’s Legion, you’re not alone. 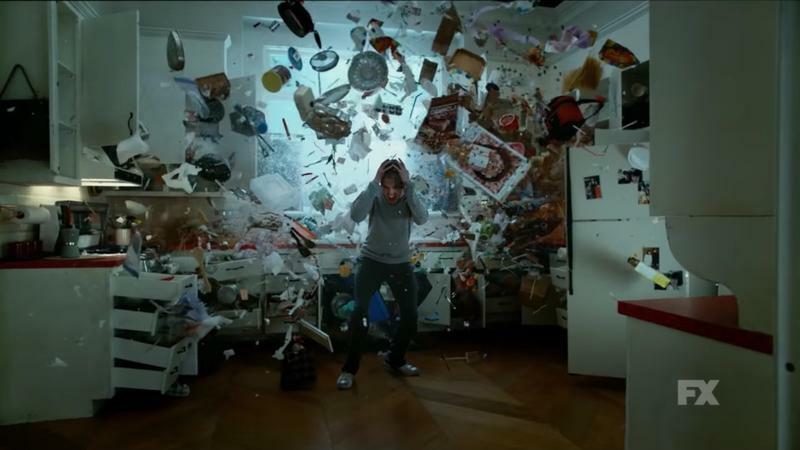 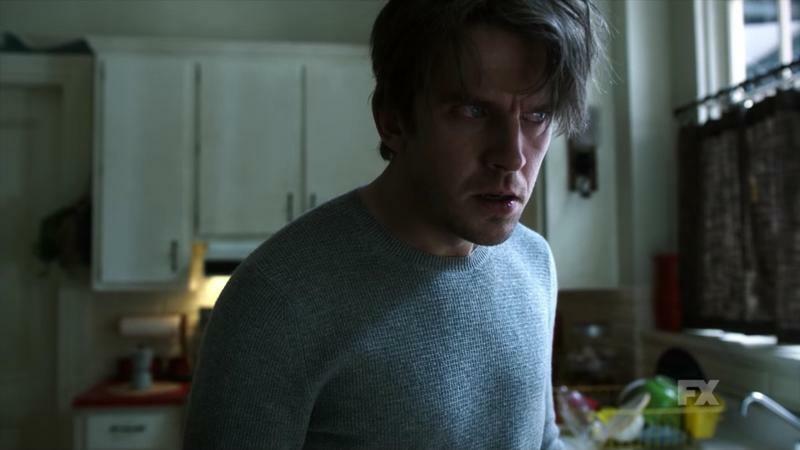 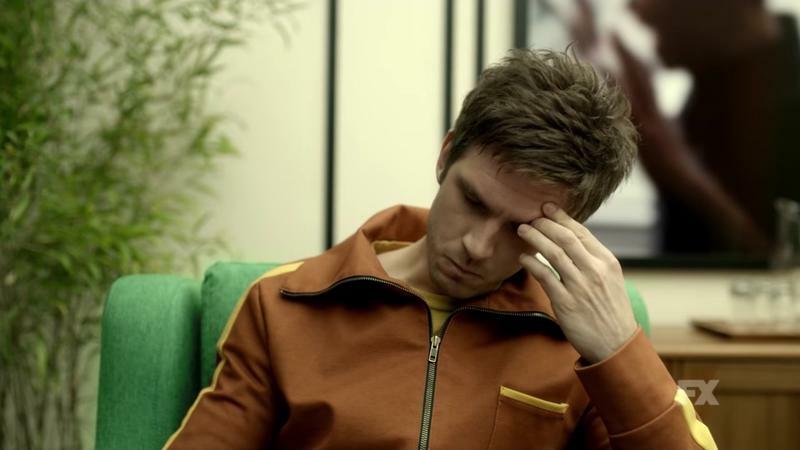 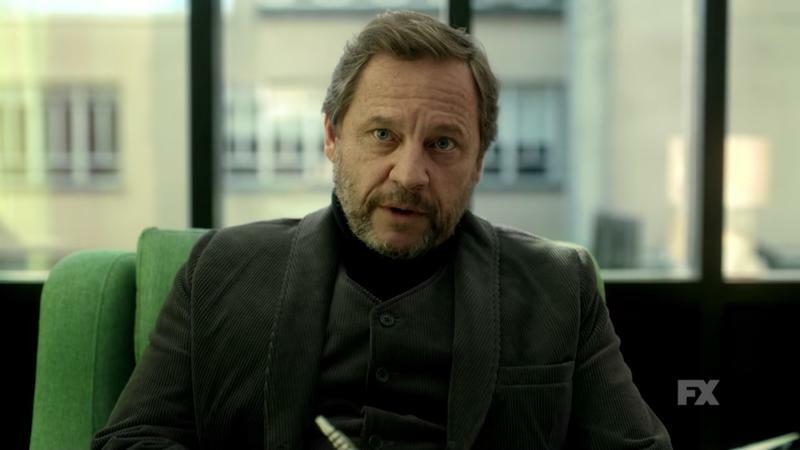 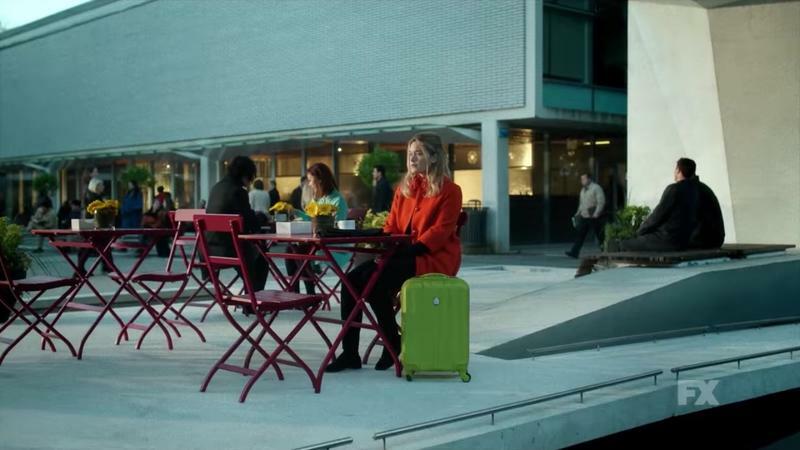 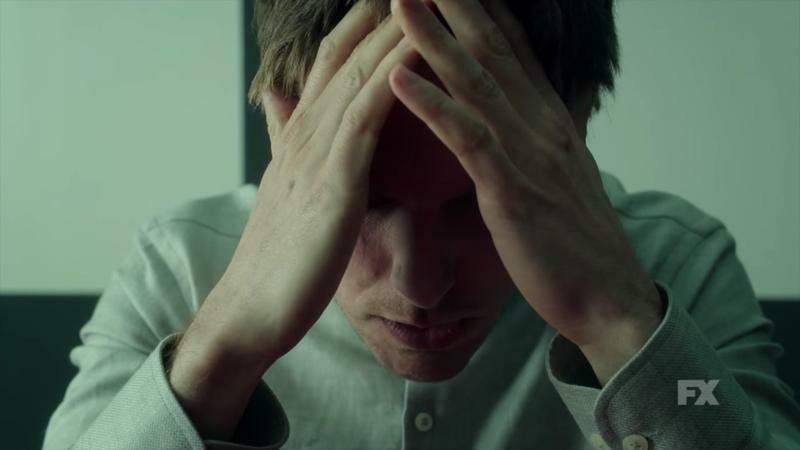 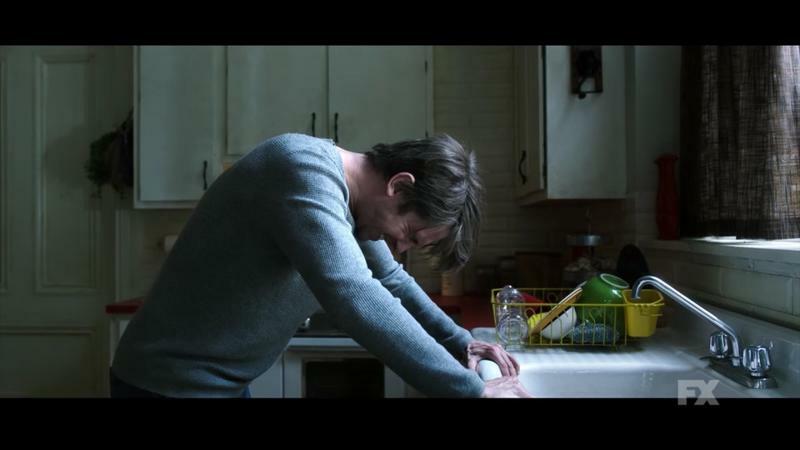 The show, about an X-Men character named David Haller—otherwise known as Legion in the comics—is an incredibly powerful mutant who possesses a number of abilities, including the power to absorb a person’s psyche into his own. 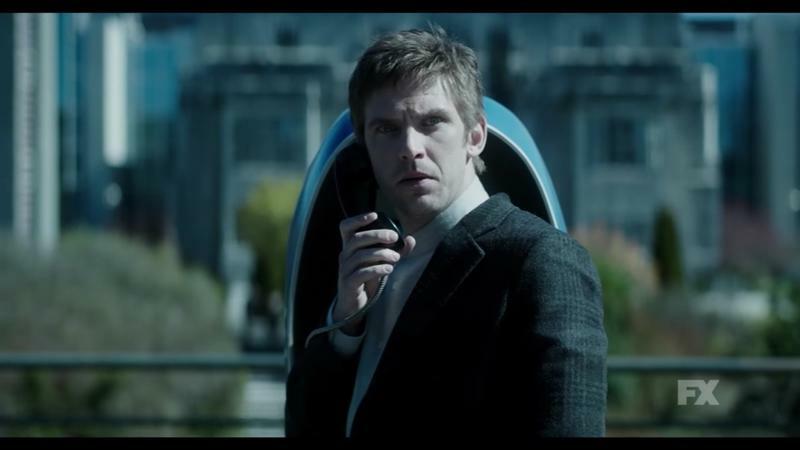 Haller, played by Downton Abbey’s Dan Stevens, doesn’t seem to realize what his abilities are. 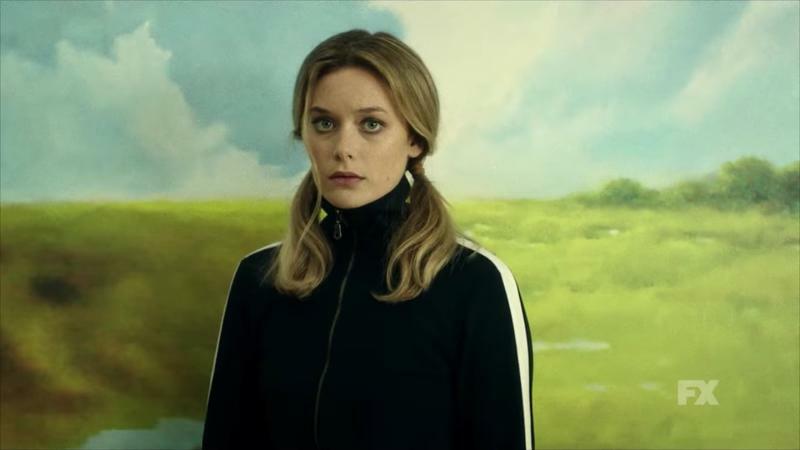 Rachel Keller, Aubrey Plaza, Jean Smart, and Katie Aselton are also set to appear in the show, which is set for a 2017 debut. 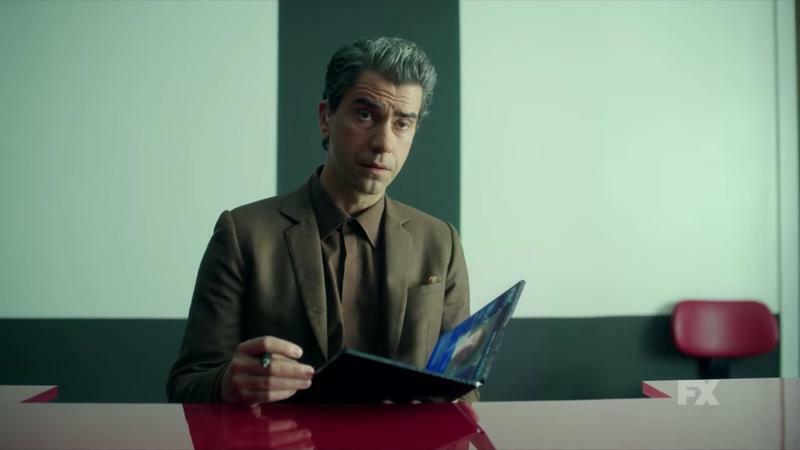 Between this and the other X-Men show coming to FOX, X-Men fans are going to get more than their fair share next year.